Let’s face it, children these days know more about how to operate mobile phones, and tablets than adults do. Their ability to pick up on new tasks, and acquire new skills is astonishing to say the least. The youngest of children are fascinated by mobile technology. 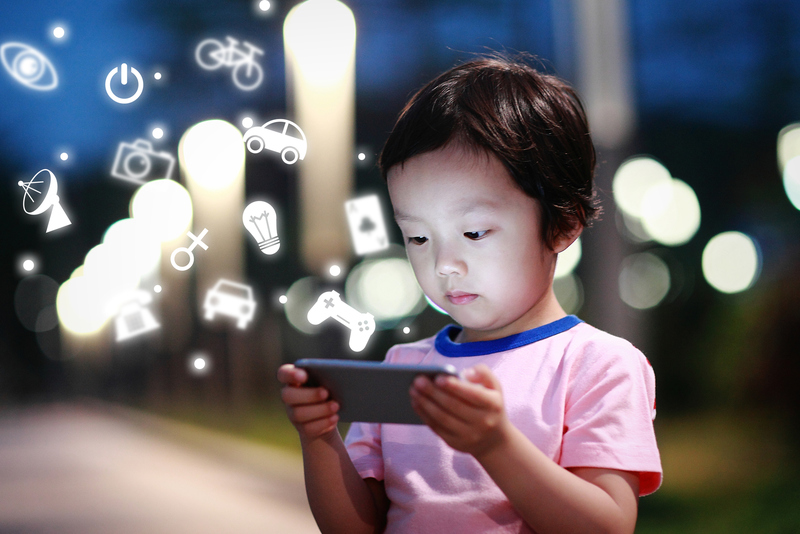 There are a number of mobile apps available that are suited to small children. At a young age, it is as important for children to socialize, as it is for them to be able to express themselves creatively. Although young, there are apps that can encourage children to express their feelings, and emotions, and to creatively let loose. Rather than simply provide your child with hours of meaningless entertainment playing arcade type games, fill their minds with information that will help them grow, develop, and prepare them for their formative years. Handing your child a mobile phone is not simply a means of keeping them out of your hair for a few extra minutes; it is an opportunity to provide them with a learning experience that will bode them well going forward. As your child develops into an older student there will come a time that the apps and games they play will have to change, and grow with them. There will be other things that now interest them, things that they will need to master if they are to succeed in school. There are a number of apps available that assist children of school age to master the art of using numbers for calculations, correctly formulating sentences, using logical thought, and many others like these. 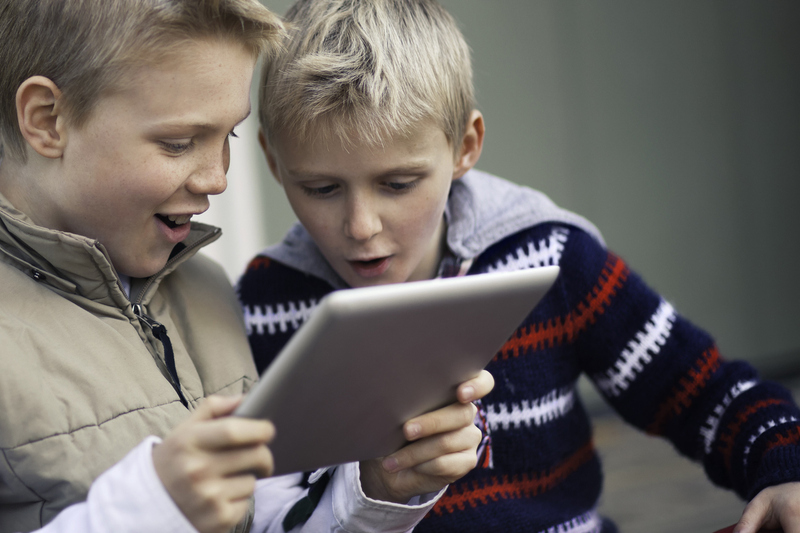 The apps offer entertainment value, while still providing a healthy, educational experience. Creativity is crucial in the all-round development of any child. A child needs to be able to express themselves, and their feelings with ease. Allow your child to play with apps that encourage the use of colors, creating designs, and using their imagination. This may be an incredibly strange way to master your fine motor skills. Coordination is another skill that is encouraged through the use of devices, especially those with touchscreen abilities. Quick thinking and logic are required if you are to succeed. Children in today’s world become bored far too easily. In days past, children would entertain themselves playing in the sunshine, climbing trees, or taking part in a friendly football match at the park. Today that is almost non-existent. While we can blame it on the onset of the digital age, it is also a sign of the times in which we live. Children can no longer use outdoor play to develop skills which are required for normal daily living. The digital age has been a savior of sorts in a world where children are holed up indoors through fear of the danger posed to society by many who walk among us.